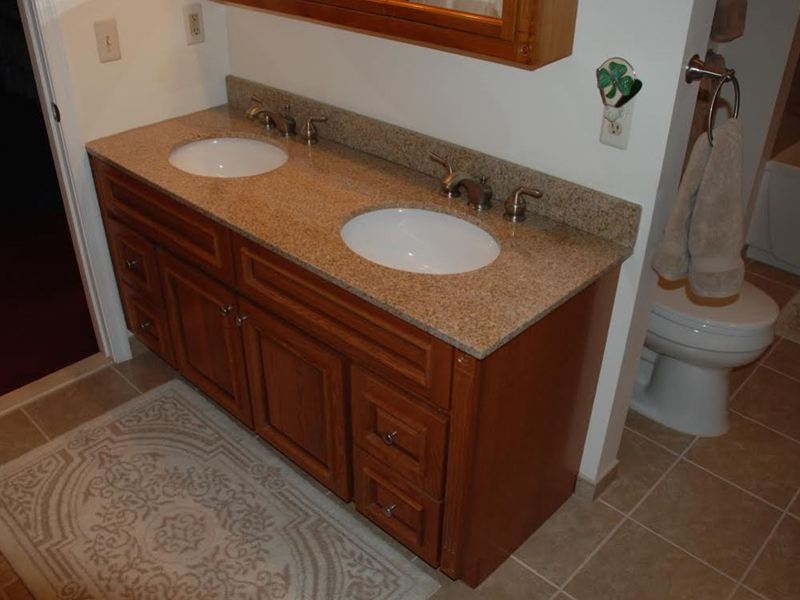 Remodeling your bathroom gives it an updated feel and adds value to your home. 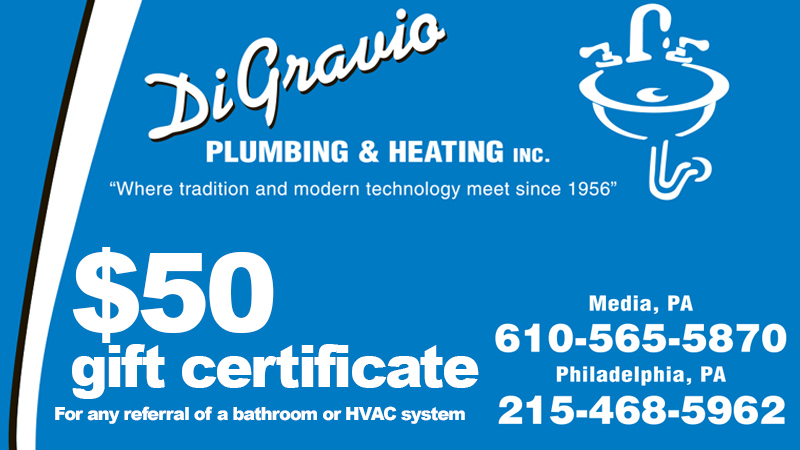 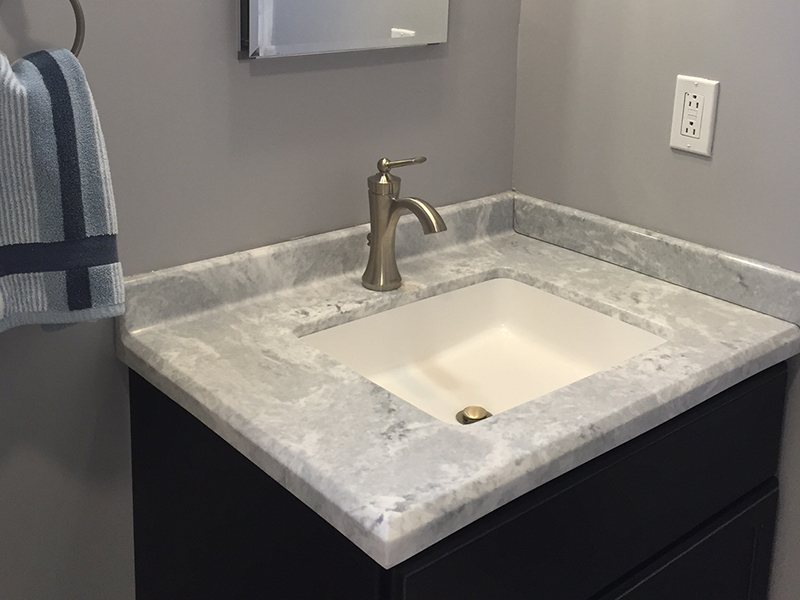 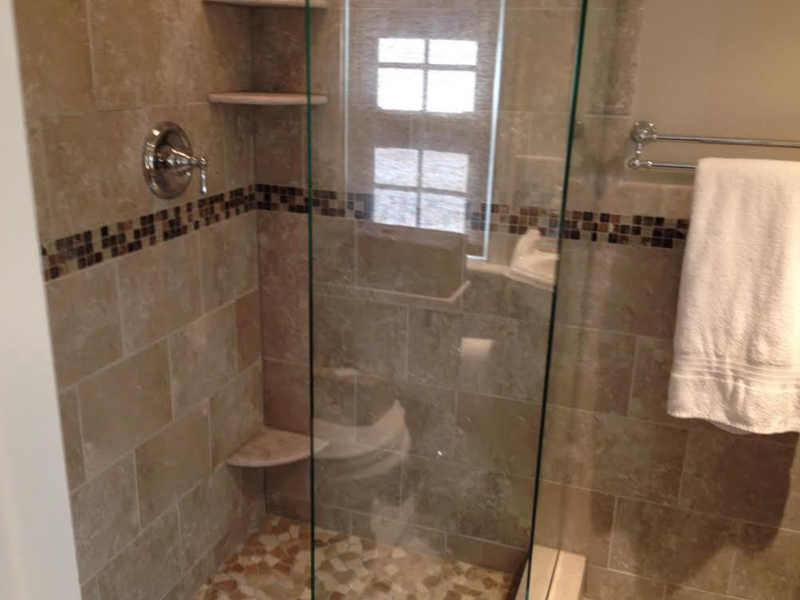 We're your one-stop shop for all of your bathroom remodeling needs. 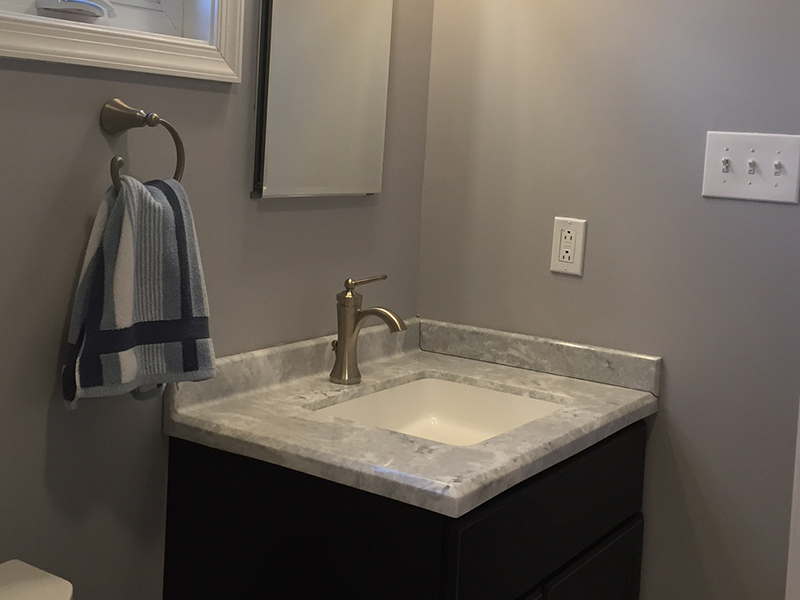 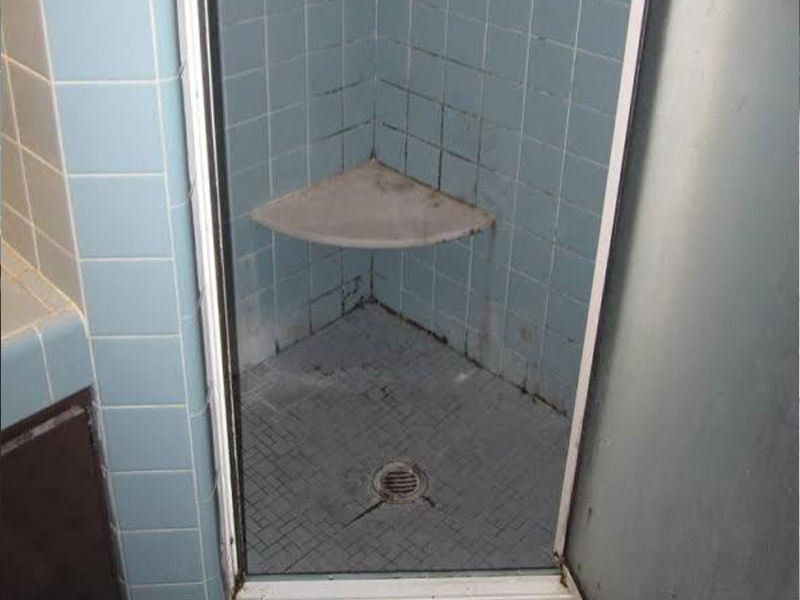 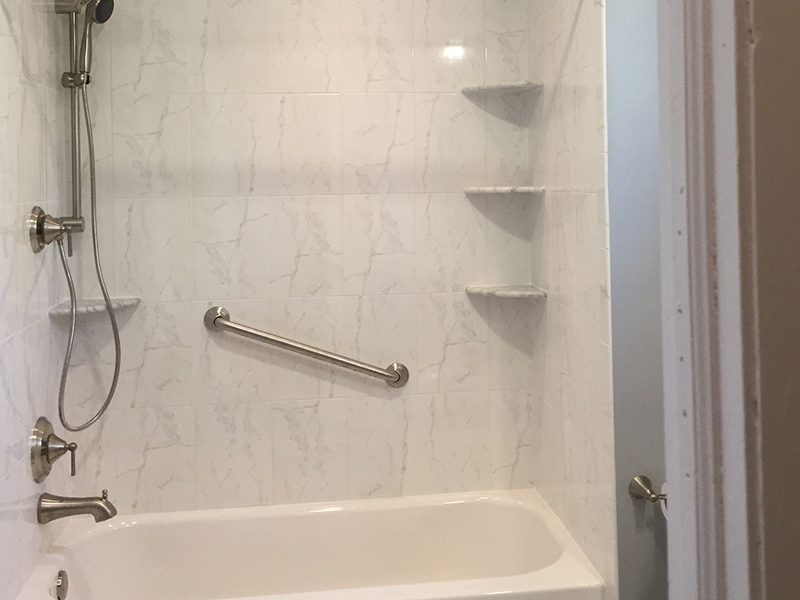 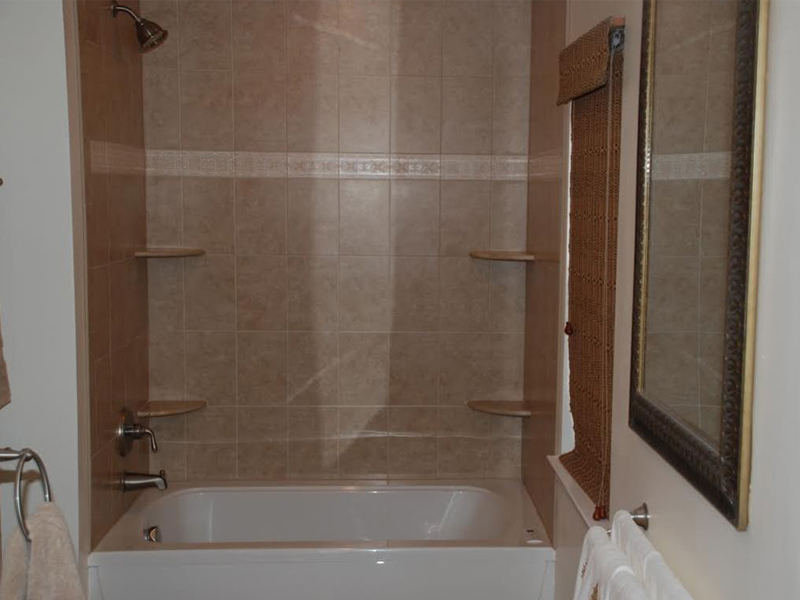 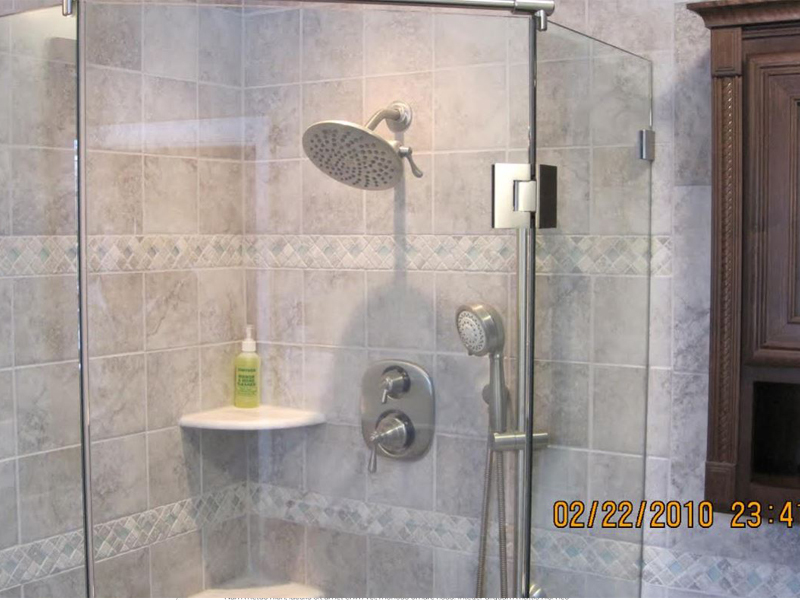 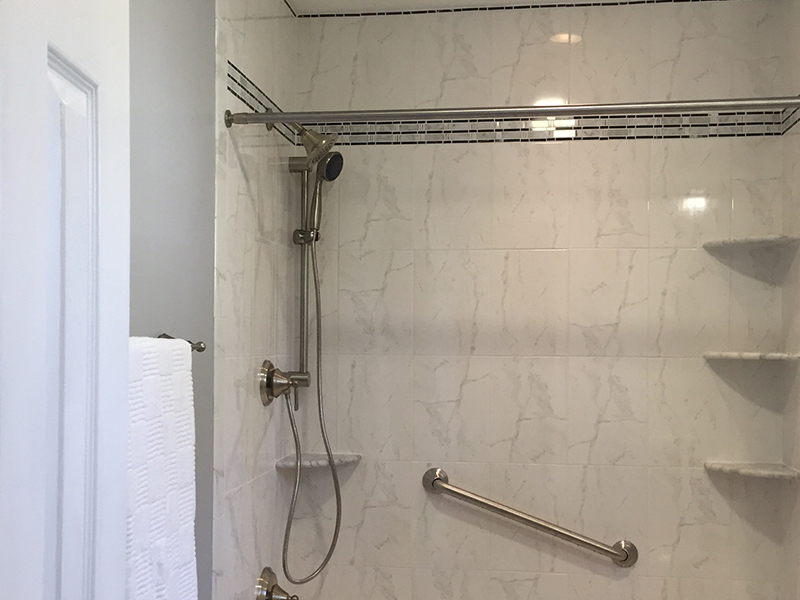 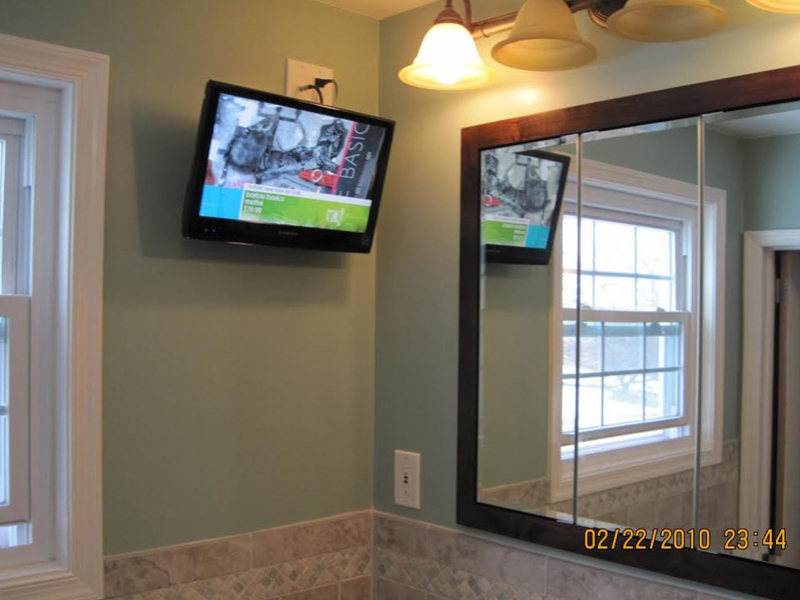 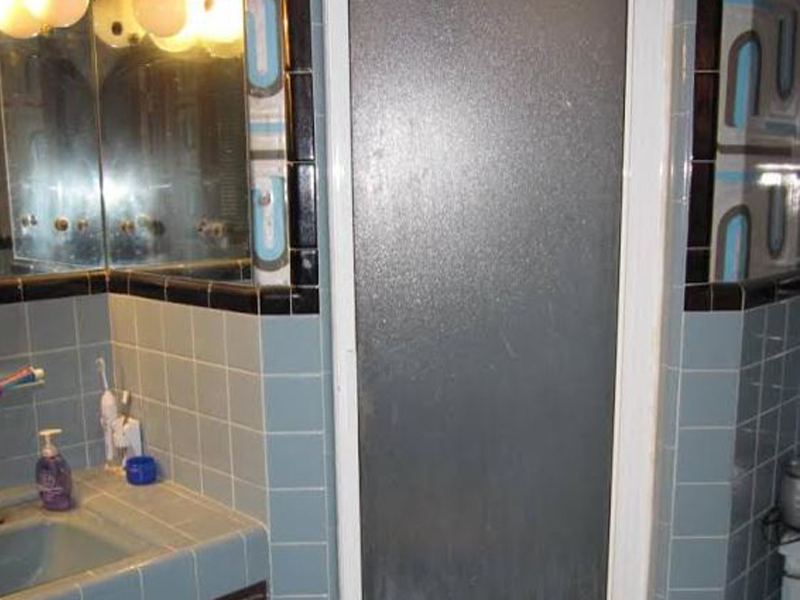 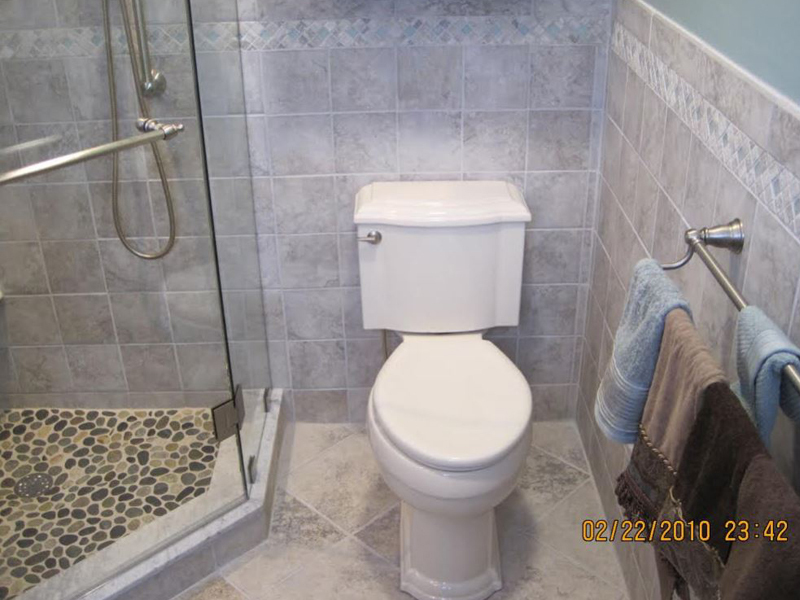 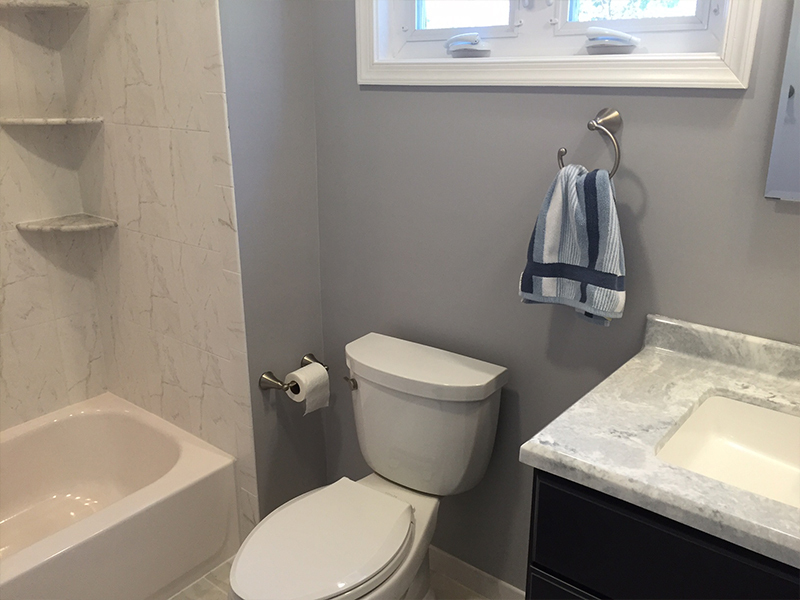 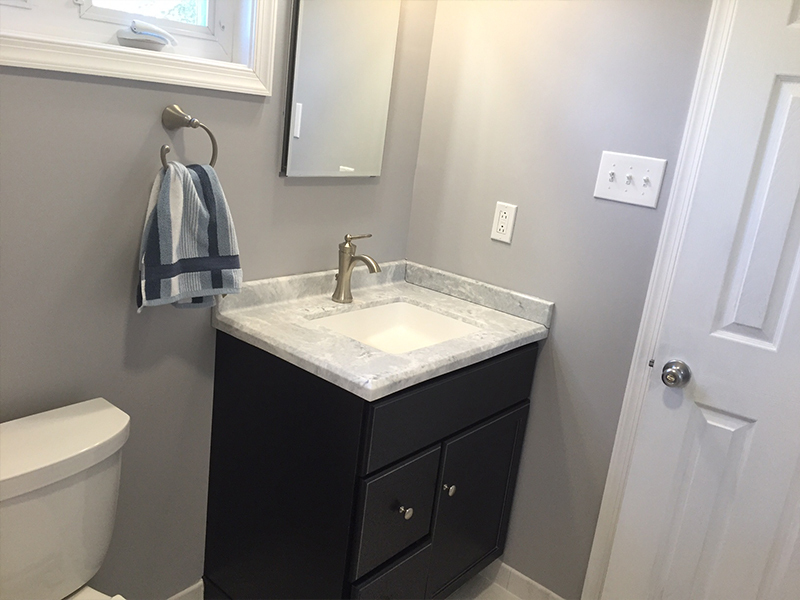 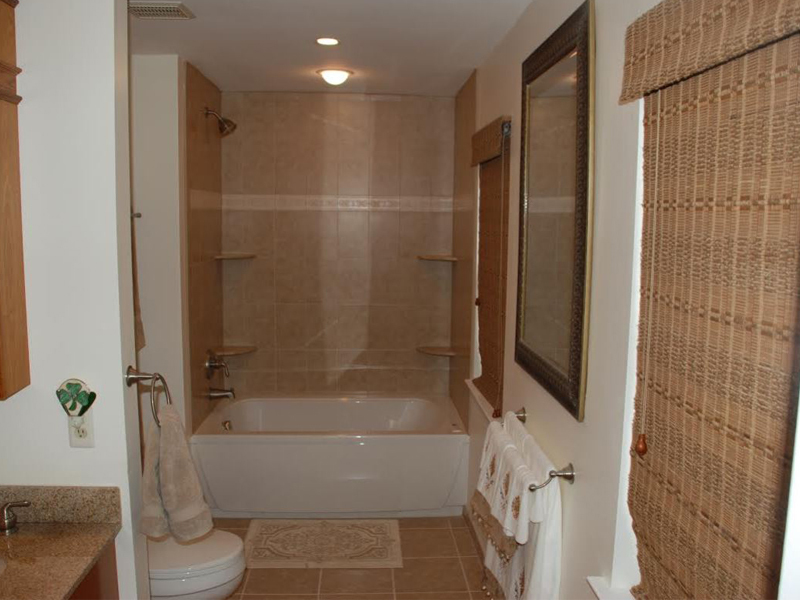 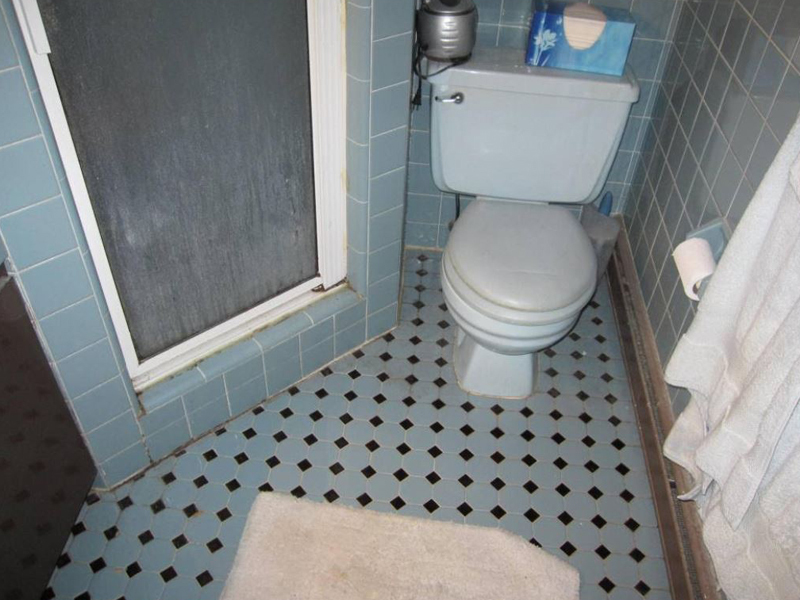 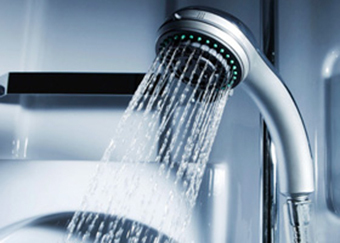 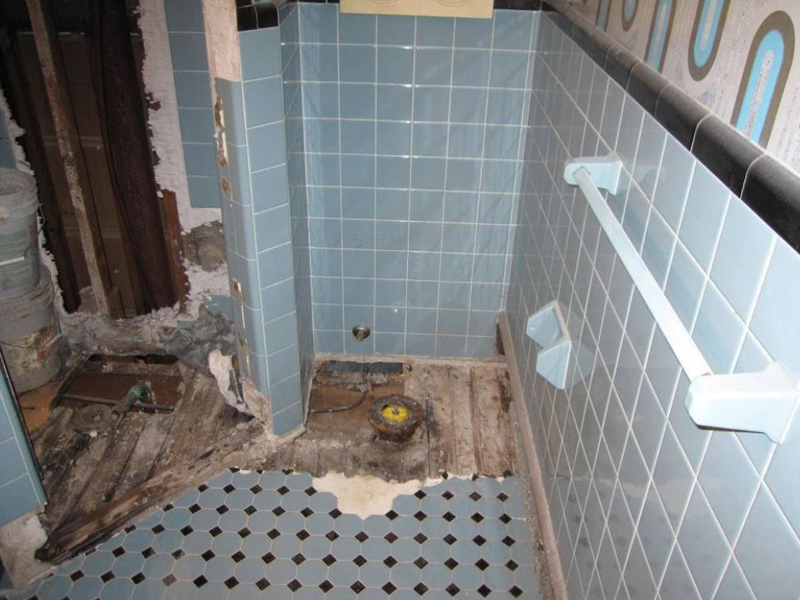 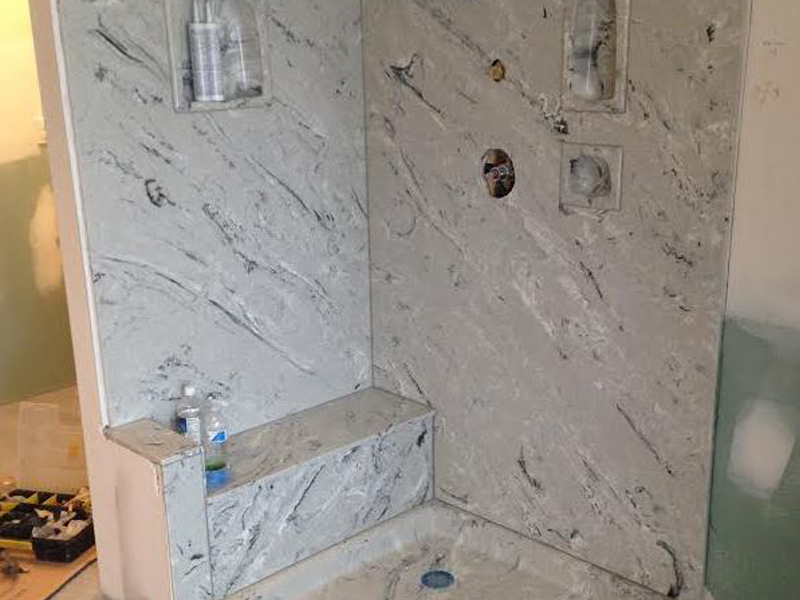 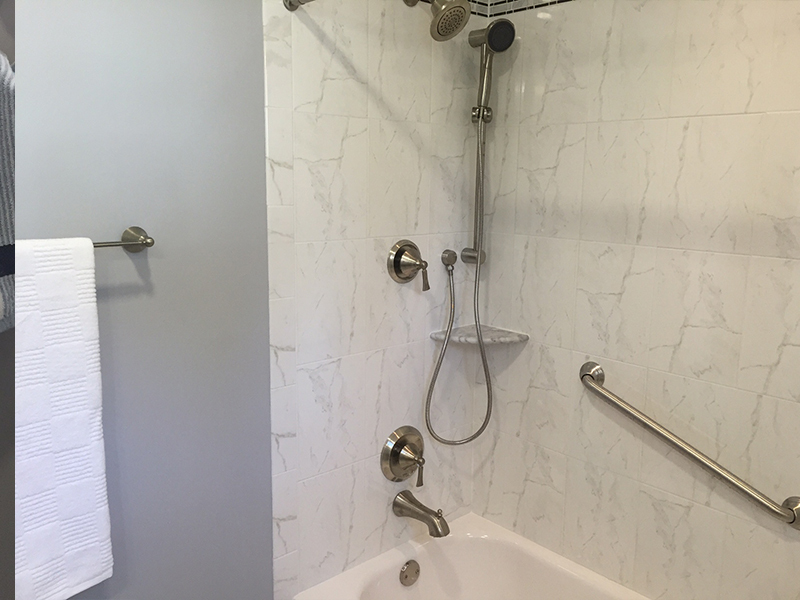 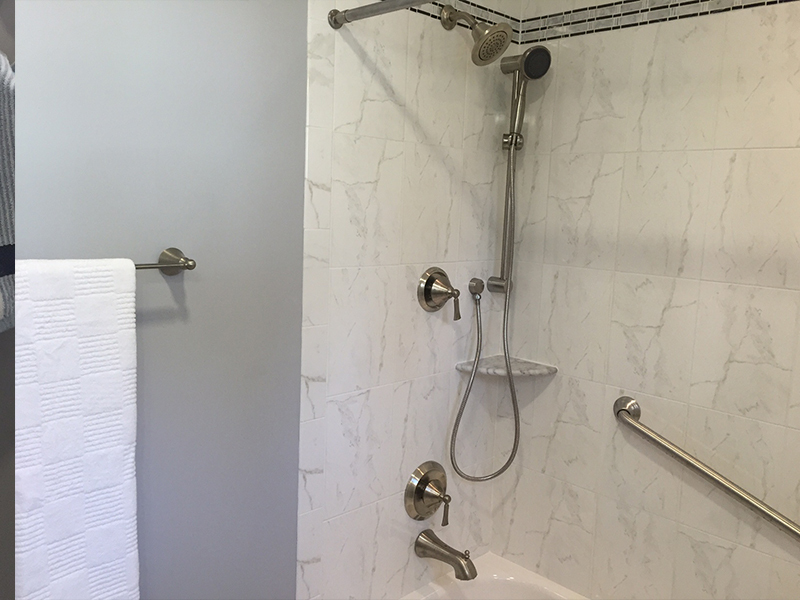 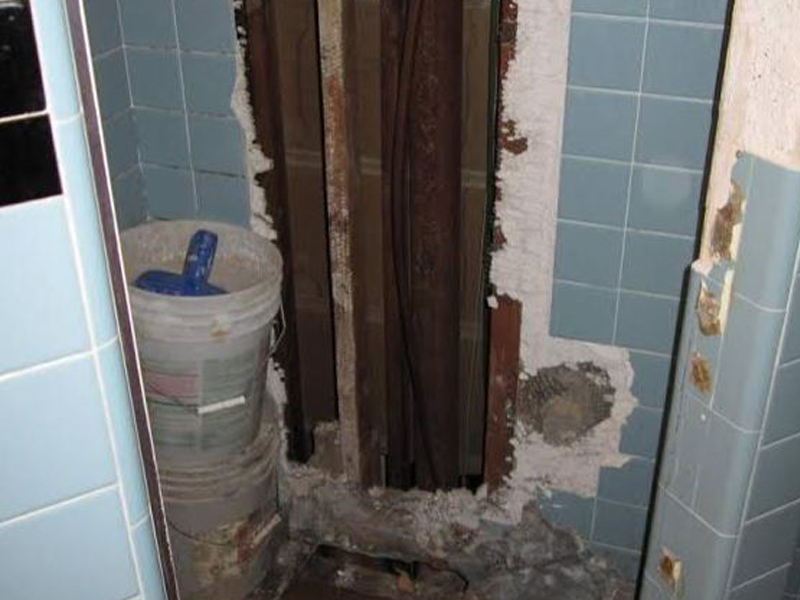 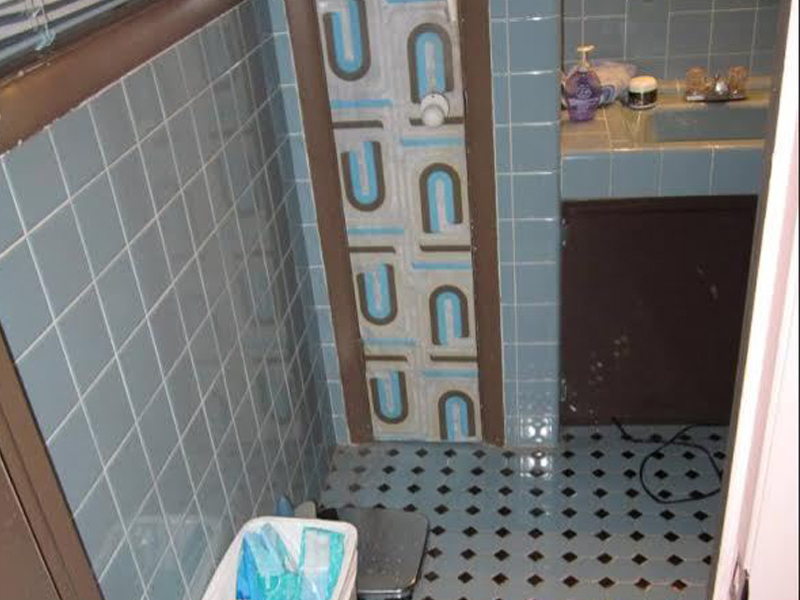 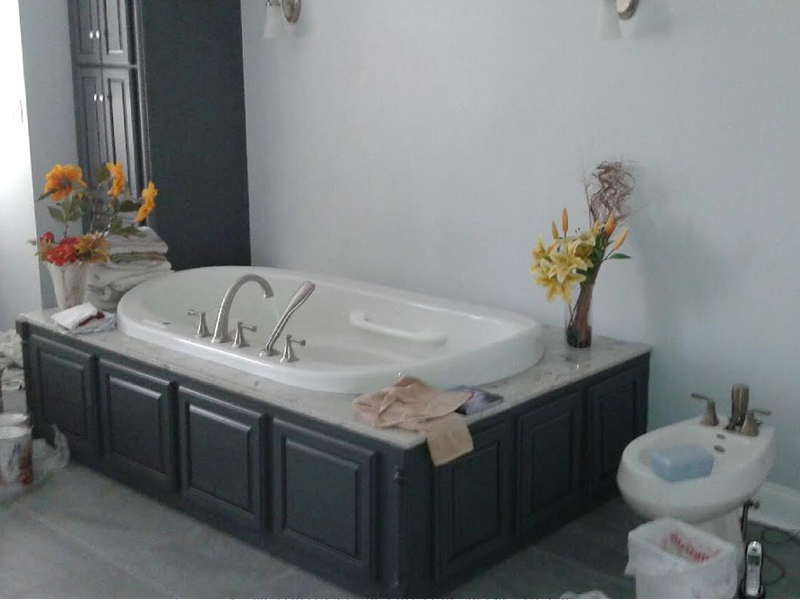 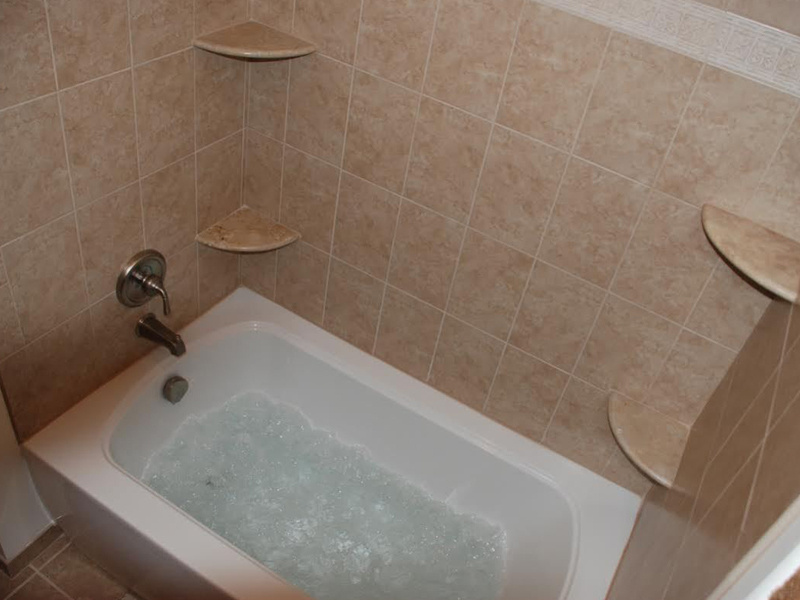 Look no further for a reliable bathroom remodeling contractor who will get the job done right and in a timely manner. 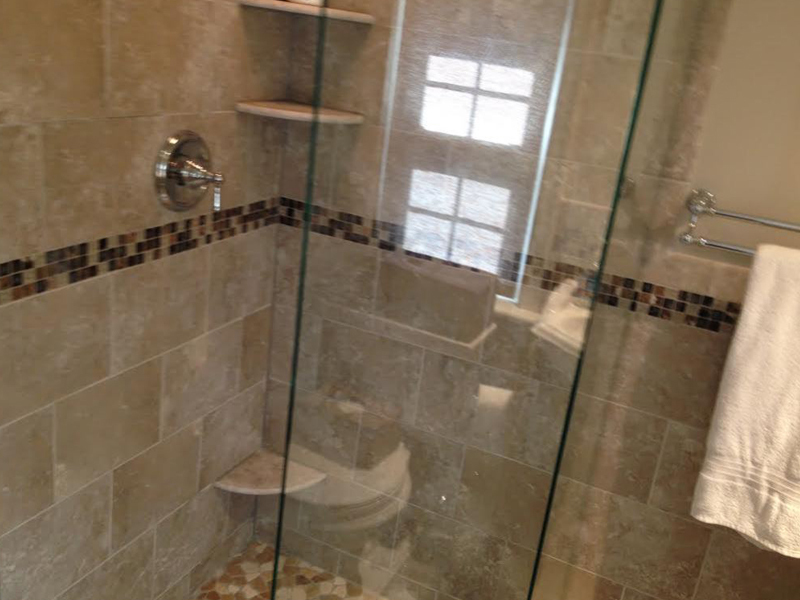 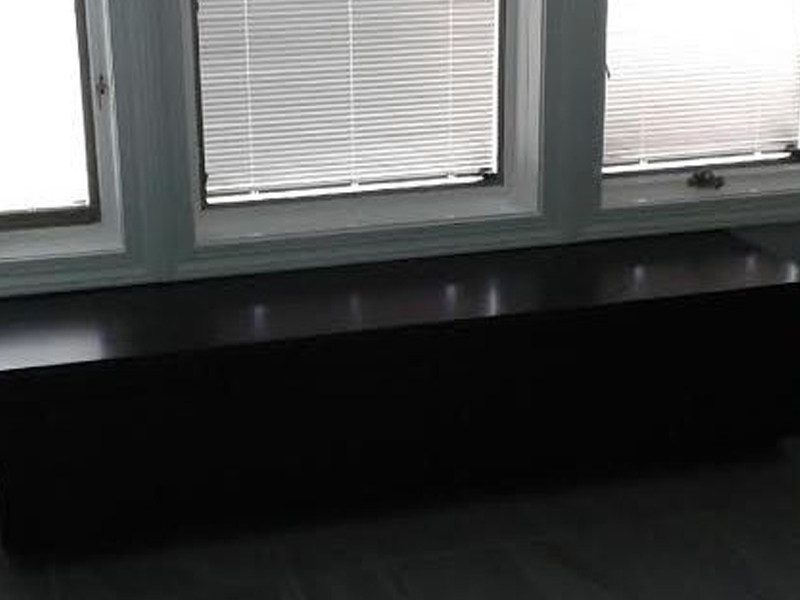 We can handle everything from start to finish, including electrical work, custom carpentry, glass and tile work. 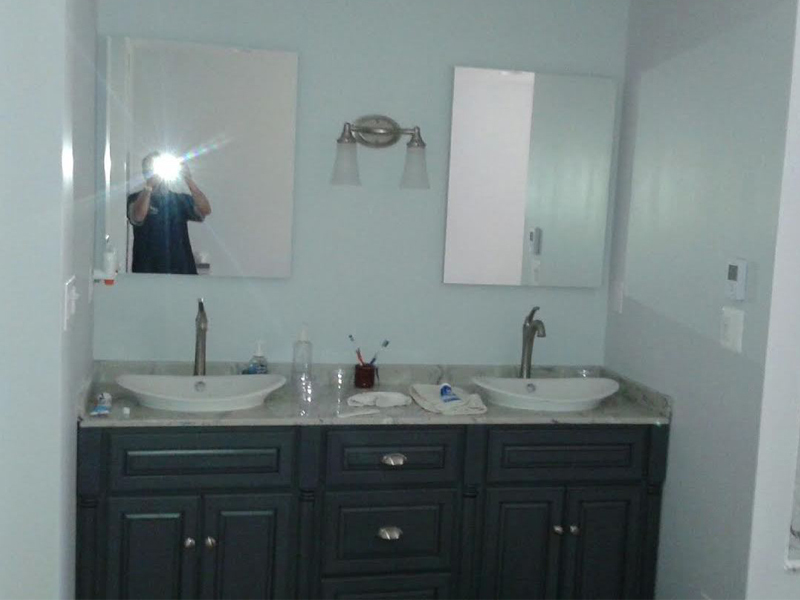 We take pride in providing all phases of the remodel with our techs, and sometimes we'll even do the paint job. 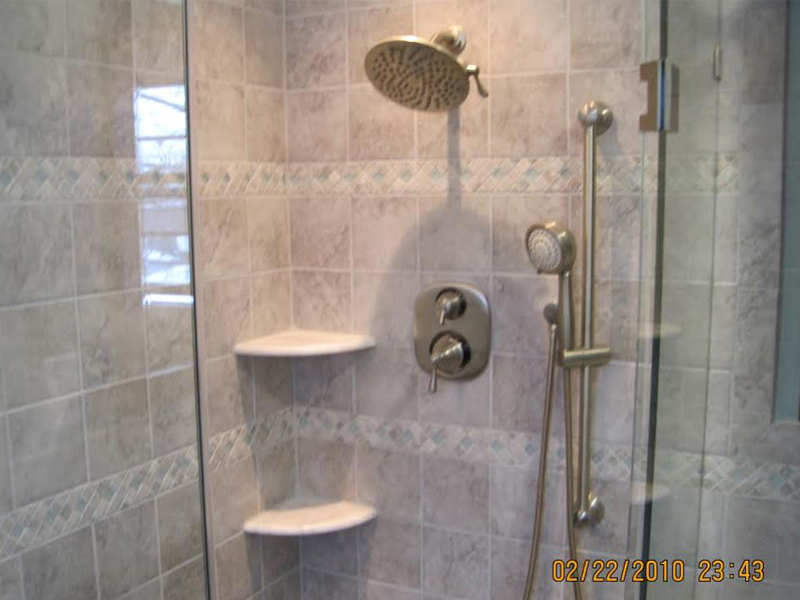 But before work ever begins, we review your wants and/or send you to our showroom for ideas.